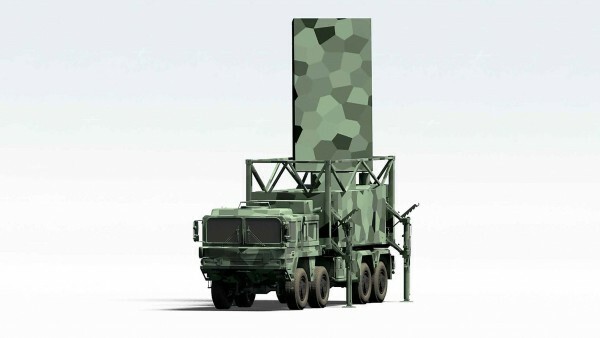 The Giraffe 8A is a 3D Long-Range active electronically scanned array (AESA) radar system on the S-band designed to cater to the highest level of situational awareness and ballistic missile defense. 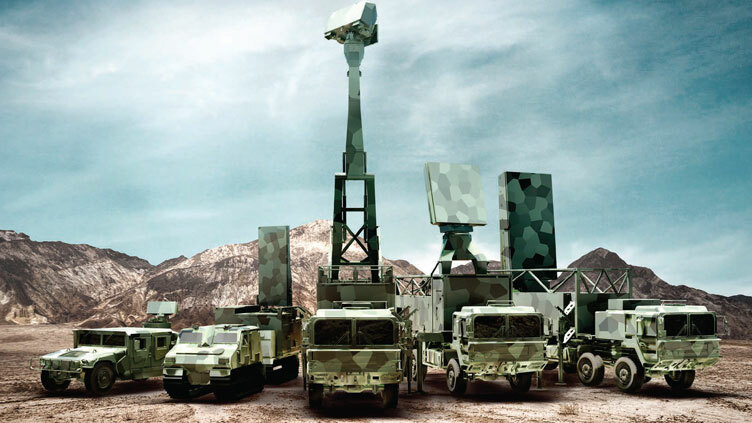 SAAB offers different Giraffe 8A versions to cater to different needs such as fixed, transportable, and mobile applications and all of them also offers exceptional search volume, multi-role capabilities, and outstanding operational flexibility. In addition, all of the three versions share the same and identical radar and antenna design. 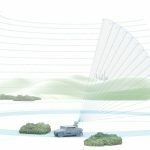 Giraffe 8A’s integrated Air Defence System enhanced with a sensor suite allows constant 24/7 air surveillance over the designated area of responsibility. 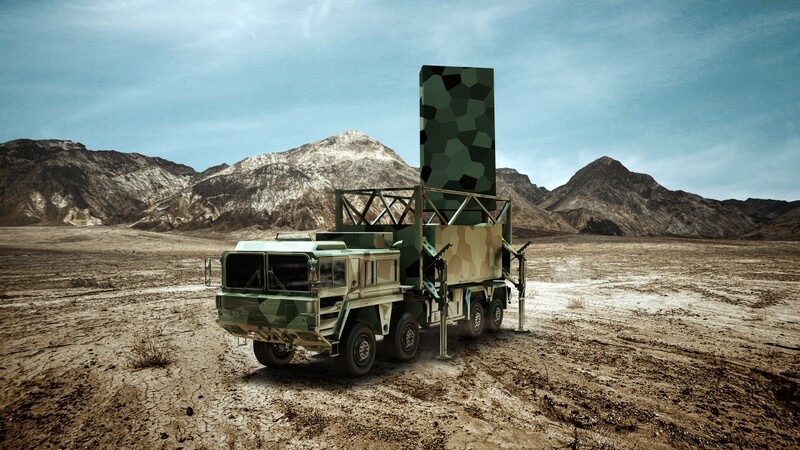 Furthermore, the Giraffe 8A will search, track, and report short to medium range ballistic missiles at the same time. If the situation requires it, the commanding officer can also choose to use the entire 360 degrees volume search or an optimized search of between 40 degrees to 100 degrees in a sector. Both volume searches can cover up to 65 degrees of elevation. It also offers extended range, fast update, and low observable targets. 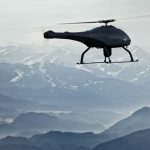 You can install electronic identification capabilities to the Giraffe 8A including IFF Mode 5 & S, target classification, integrated electronic support measures (ESM), and passive tracking if it is in the network. The design of Giraffe 8A allows the user to operate it locally or remotely. Remote is usually the primary method of operation. Operators can conduct a local maintenance using a ruggedized PC in close connection to the system. Operators also have full operation control over the sensor system in the remote control system. While the radar system will just work normally unattended, the operators can adjust all modes and functions remotely and this also includes system monitoring and system diagnostics. 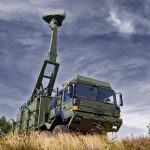 With the help of the latest AESA technology, the Giraffe 8A can detect small targets from a long distance away. Integrated Logistics Support (ILS) is an important component in system delivery and it will serve as a reference point for maintenance in the future. SAAB claims that they have ILS experts with plenty of experience to help customers worldwide with ILS deliveries.